You can’t arrive at a holiday party empty-handed! 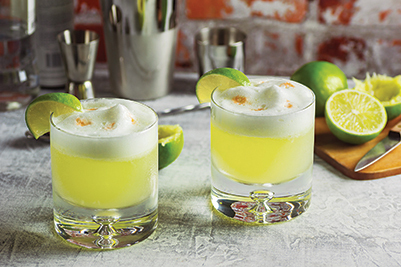 While food is nice, libations are even better. 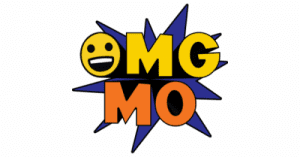 Here are some great choices to bring along, whether you’re counting your pennies or splurging. >> whiskey: There’s nothing like sitting by a holiday fire with a great glass of whiskey. These days, there are all sorts of price points because consumers are more refined; boutique whiskeys can cost upwards of $1,000. If you really want to impress friends or clients, get a bottle of Pappy Van Winkle—there’s some great folklore behind it. Another good high-end whiskey is Blantons, which is handmade and has amazing citrus, vanilla and spice flavors. 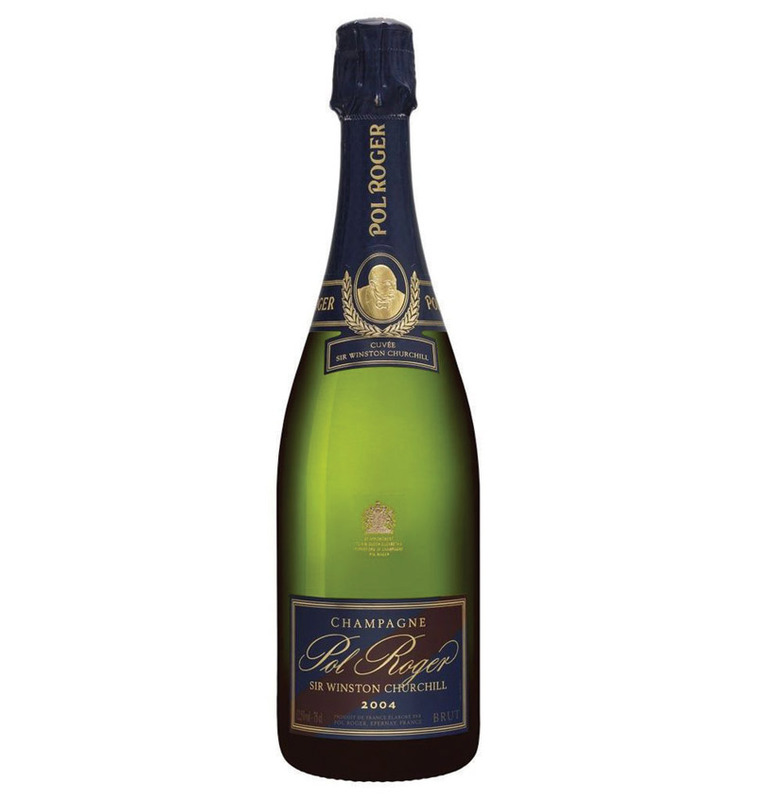 >> champagne: It’s the perfect time to break out a bottle of bubbly. Look for champagnes with a specific vintage date. These are considered the best of the best, made only in years when conditions are perfect. The older the champagne, the higher the price. As champagne ages, its fruit character becomes less vibrant and its secondary aromas more apparent. Dom Perignon is a great choice. If you want to really blow people’s minds, find a bottle of Pol Roger Winston Churchill. The 2004 vintage is one of the best I have ever tasted. 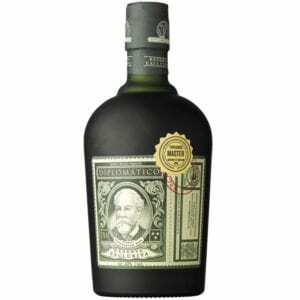 >> dark rum: This goes great in eggnog and can be used without mixers due to its natural sweetness. 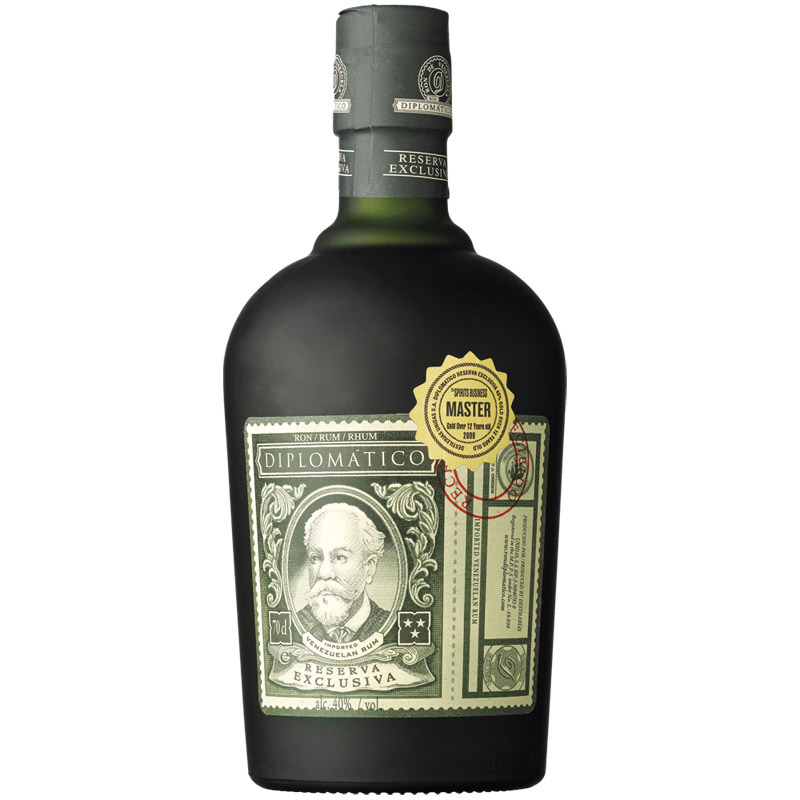 Diplomatico produces an amazing rum whose brown sugar flavor pairs great with holiday cuisine. Even if you just want to mix a Cuba Libre, you’ll appreciate the difference between a mid-tier dark rum and a lower-end clear rum. >> non-vintage madeira: Vintage madeira can be expensive, but non-vintage ‘rainwater’ madeira is perfect for a holiday party. It’s vibrant on the palate and usually sweet, which means it pairs well with holiday desserts and honey-baked hams. Blandy’s Rainwater Madeira is a favorite. >> beer: If you want to save some money, beer is a great option. New Belgium and Sam Adams offer holiday packs in a range of types and flavors. 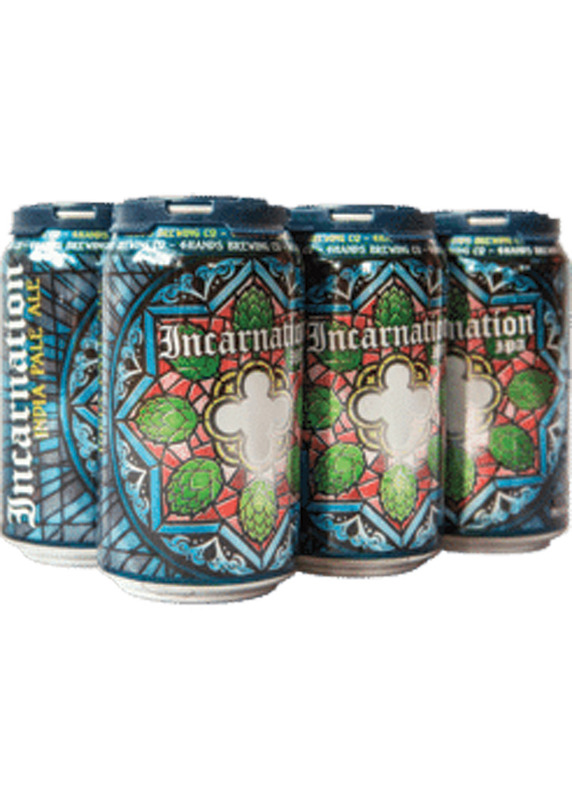 If you prefer to buy local, Four Hands Incarnation IPA is full of holiday spice without being too bitter or hoppy. >> mixers: There’s nothing wrong with being the person who brings mixers to a party! In fact, this aspect of party planning often gets overlooked. 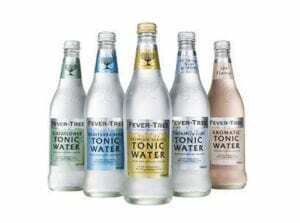 I’ve attended gatherings where everyone brought their favorite spirits but no one remebered tonic water or soda. 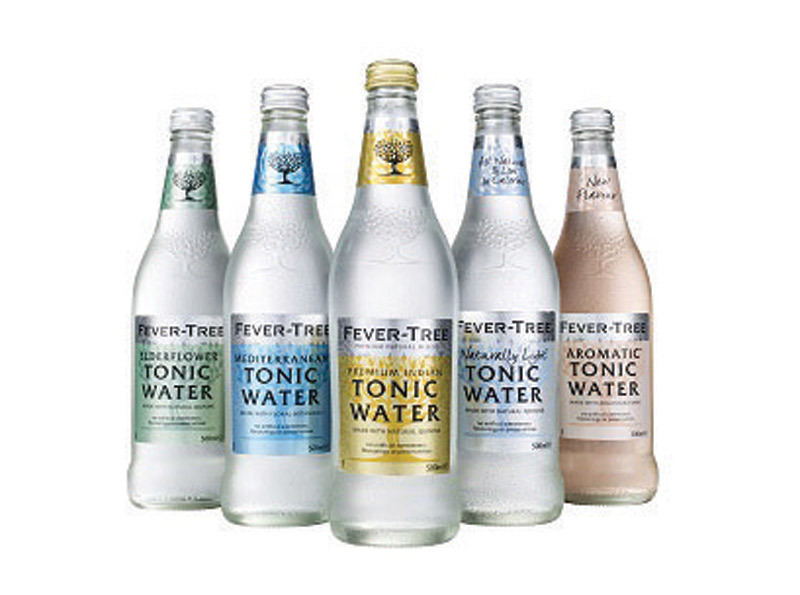 Fever Tree offers a variety of superior mixers. Anthony Geary is sommelier at The Four Seasons Hotel St. Louis.